As we enter the new year, it is natural to predict what new trends, technologies, and advancements will be at the forefront of industries in the months ahead. Customer experience is no different. In 2018, we saw the impact major brands faced when they broke the trust of their customers. From criticisms of lack of transparency, data breaches, or high profile poor treatment of passengers going viral on social channels, organizations recognize more than ever the importance of investing in earning and maintaining the trust of their customers. Earning that trust means demonstrating that you’re actually listening to customers, and for most organizations, that process starts with establishing a customer feedback program. It’s not easy to win customer loyalty and trust, and it’s even harder for companies to regain trust when they have violated it. In 2019, I expect we will see companies develop a renewed focus on having ongoing and engaging conversations with customers. To foster these conversations, companies need to deliver a feedback experience that meets the customer in a natural way, is quick for the customer to complete, and makes the customer feel heard. 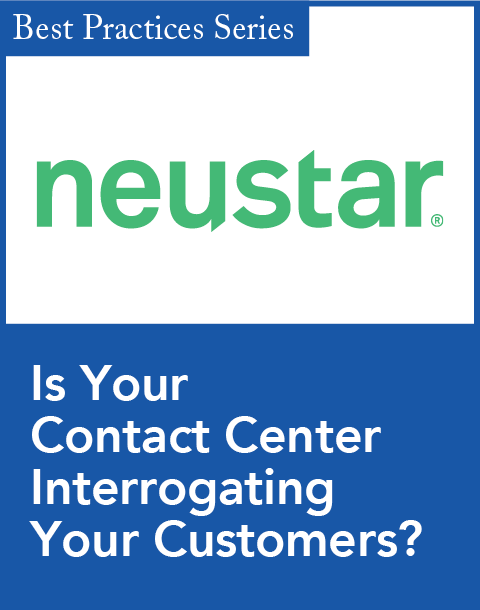 Organization need to take action based on insights gained from these conversations to improve the customer experience. When customers don’t feel heard, businesses run the risk of losing trust and credibility. Failure to take action based on customer feedback means that customers will be less incentivized to keep the conversation going and provide feedback in the future. In all countries we surveyed earlier this year, the biggest breakers of trust are a poor product or a poor customer service experience, particularly for American consumers. Having a customer-centric culture isn’t only beneficial to customers and shareholders; there is a correlation between having such a culture and having a more engaged workforce. Our research shows that when a business is closely aligned with its customers, it is strongly associated with employees’ sense of purpose. Among employees with a great deal of customer empathy, 76 percent find their jobs meaningful; among employees with low customer empathy, that figure drops to 49 percent. By focusing on improving the customer experience, companies can increase their own employees’ sense that their work is meaningful and in turn trust them to deliver better results. For companies in 2019, artificial intelligence will also undoubtedly be an ongoing trend. We predict an increased focus on using artificial intelligence and machine learning to find patterns in Big Data sets. Merging data sets together will also be another important factor in driving customer experience programs. 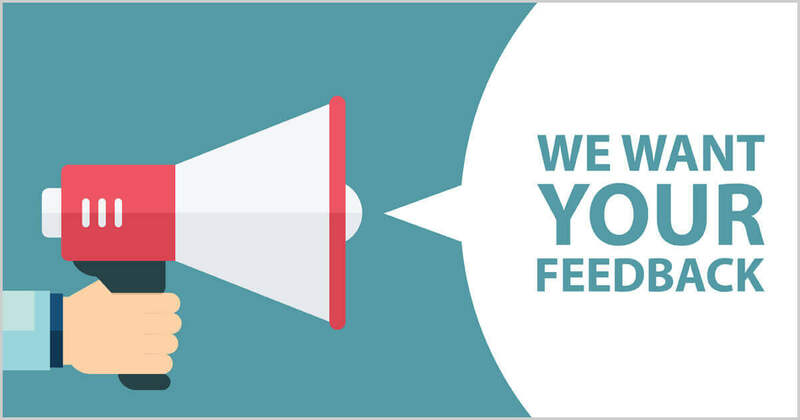 Collecting feedback at scale and marrying that with behavioral, operational, and financial data can help organizations prioritize the efforts to improve the customer experience. 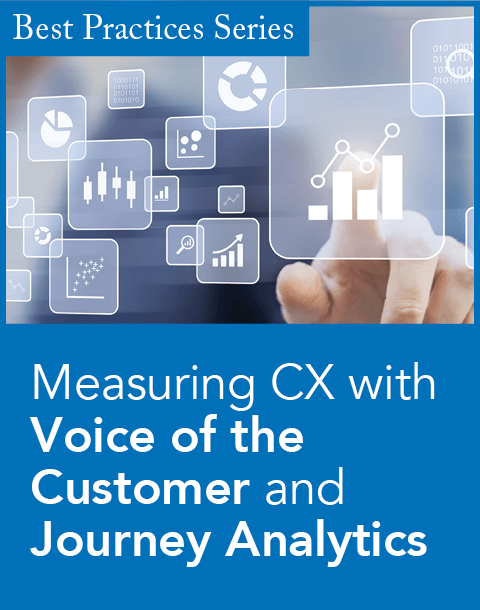 With the exponential growth of data in the past decade, customer experience professionals need to sort through the data to identify the insights that matter most and focus their organization on the customer experience initiatives that matter most to their customers. While more data has the potential to deliver more meaningful insights, prioritizing an action plan to address that feedback is critical. In the coming year, expect customer experience professionals to focus on instilling customer loyalty by gathering feedback from customers and better understanding what is working. Expect companies to work to effectively utilize feedback by improving upon experiences and preventing issues before they occur. 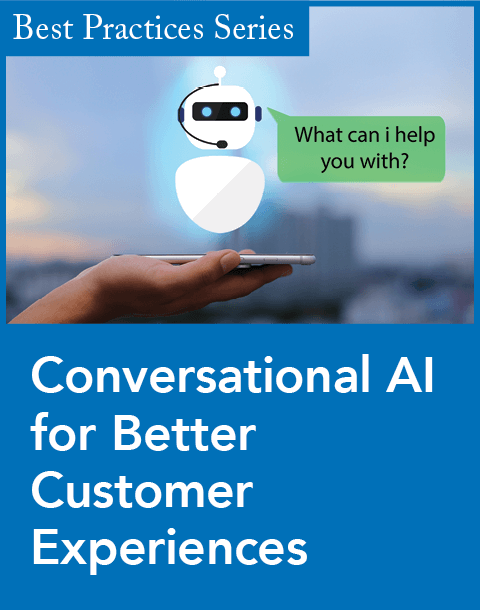 And expect CX professionals to increasingly leverage artificial intelligence to improve their analysis of customer feedback and data collected, and to improve processes. The coming year will be about brands building or rebuilding trust, and it all starts with the customer experience. Christine Rimer is the vice president of product marketing and voice of the customer at SurveyMonkey. Rimer leads SurveyMonkey’s global portfolio positioning, go-to-market strategy, and customer-centricity efforts to drive self-service and sales-assisted growth.